Click here for information on EVERY building in Hawaii. Hawaii Real Estate CD-ROM. The owner of every property in Hawaii. Who owns the property. Property ownership records. 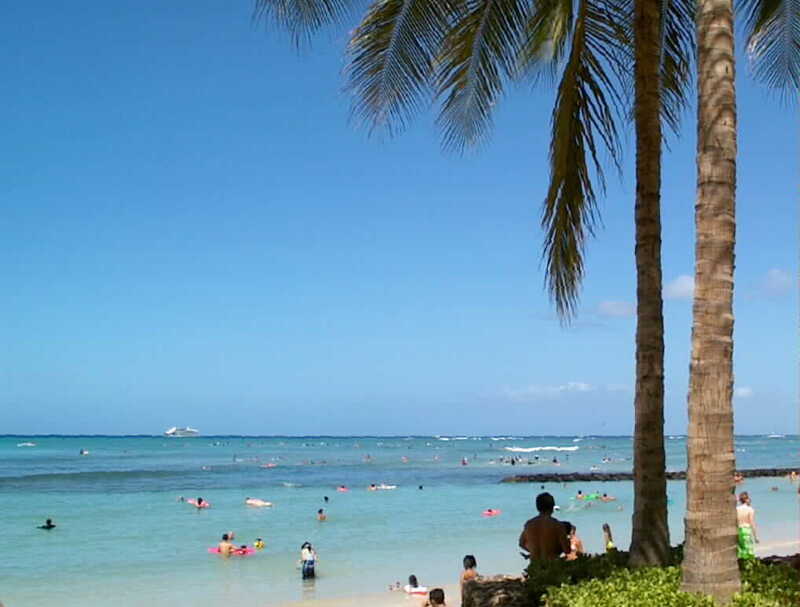 Hawai. Hawaii land maps. Tax maps. Real Estate information on Hawaii. industry shops for Information products covering Hawaii. Hawaii Real Property Database CD-Rom© --- Information on every* property in Hawaii The current edition of the Hawaii Real Property Database CD-ROM contains the owner of every private property on Awaho (over 250,000 records), information on every property including the value, owners address, property address, block and lot numbers, property description, land size and much more. Covers all of O'AHU including every non-governmental property in Honolulu, Waikiki, Waimanalo, Kailua, Kahaluu, Waikane, Kahuku, Kawela, Mokulela, Makaha, Wahiawa, Makakilo, Waipahu, Pearl City, Aiea, Waimea, Laie, Pali Highway, Waimanalo, Hawaii Kai, Kahala, Diamond Head, ... all of O'AHU that is not government owned. Hawaii Tax and Land Maps CD-ROM© --- very detailed tax maps and land maps covering every non-governmental property in the State of Hawaii including Oahu, Molokai, Maui, Hawaii, Kauai, Lanai and several smaller islands. Hawaii in Photographs CD-ROM© contains thousands of photographs covering most most areas of O'AHU. Includes a photograph of every building on Kalakalia Avenue in Waikiki and thousands of other photographs. Other Areas We also cover certain other areas on the mainland.